Last in a series of diverse garden topics for you to hone your skills to become a better gardener for years to come. 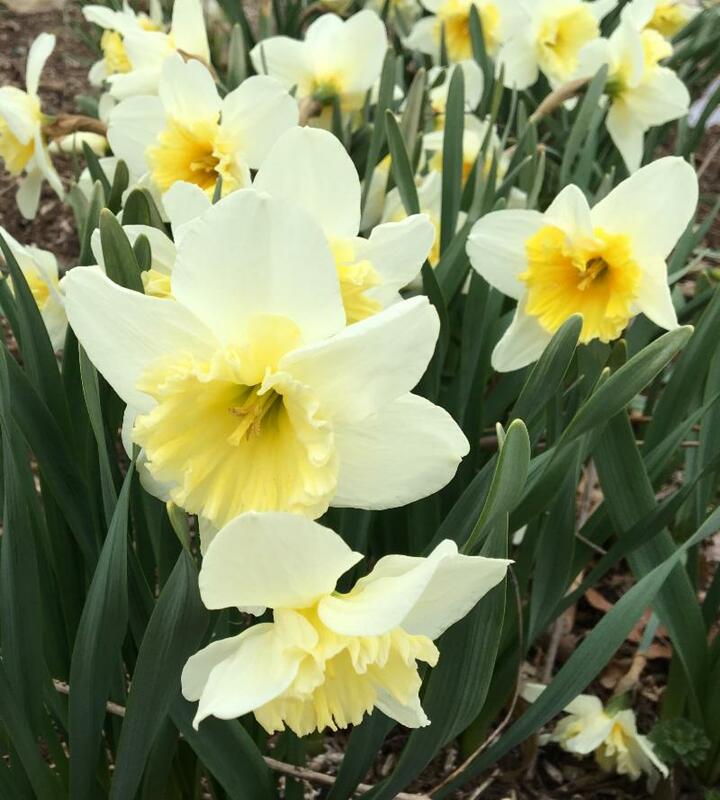 Daffodils are among the first flowers to wake up and brighten our gardens. 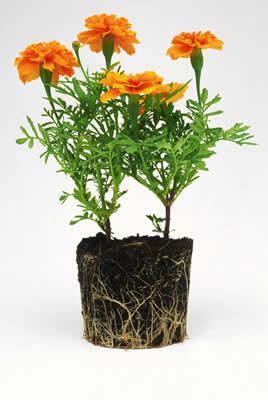 They come in sizes from teeny-tiny to huge and come in multiple colors and petals shapes. Some bloom very early and some bloom very late. Weather permitting, see examples of a variety of daffodils and maybe even take some home. For complete April 1st class details click here. People are advised to arrive early if they want the best choices of shrubs, small trees, bulbs, perennials, annuals, grasses, ground covers, houseplants, vegetables, herbs and garden related items. Master Gardeners will be on site to assist with purchases and answer questions. This is an amazing set of articles written by Lenora Larson for the Facebook site called The Garden Word. They were all originally online, but that site got taken down, so with her permission, they are now on Facebook. 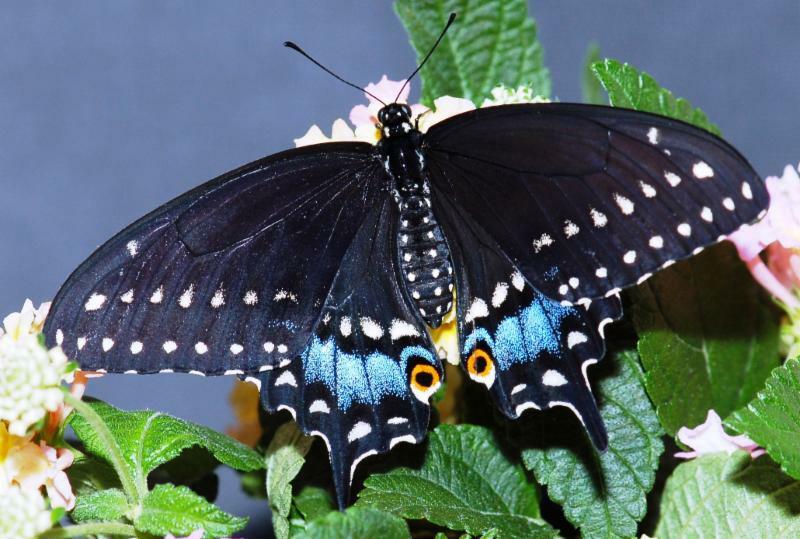 This is a continuing series of articles on butterflies and butterfly gardening. For full listing of previous articles. Spring has sprung at the Master Gardener's Water Wise Garden. Come out and see what is coming up and watch throughout the year what is in bloom. The Missouri Department of Conservation (MDC) encourages homeowners and landscapers to avoid planting Callery pear trees this spring. 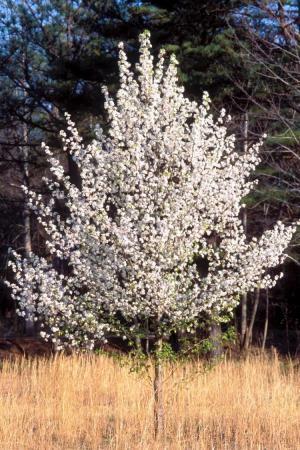 Better known as Bradford pears, the Callery pear tree is an invasive species known to multiply quickly and crowd out Missouri native plants. While it’s been a popular landscaping tree for decades, cultivated forms have spread aggressively throughout the state. Native landscaping isn't just for the back yard! If you want to establish a formal native shade or full sun garden for your front yard or other area, these plans can help you. 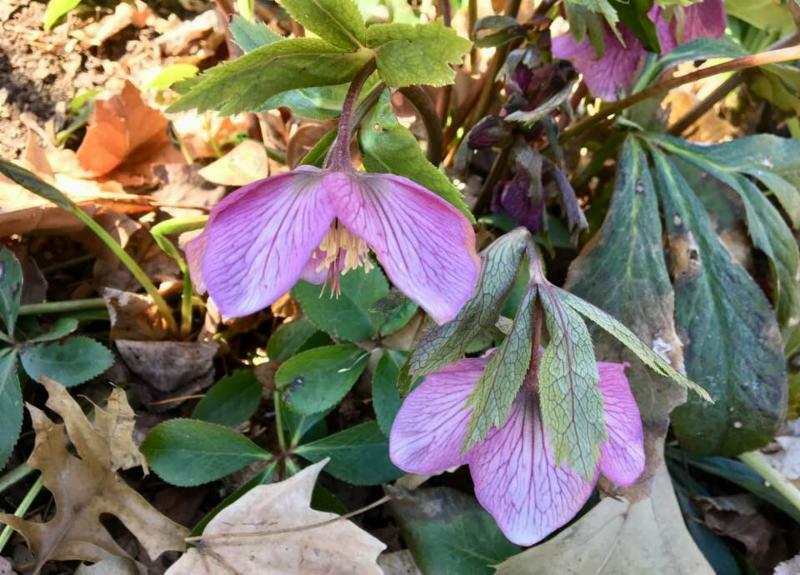 This Front Yard Formal article by Scott Woodbury from the spring 2019 issue of the Missouri Prairie Journal is a companion to these plans, and contains photos of many of the featured plants. Learn more about the Front Yard Formal Shade plan and the Front Yard Formal Sun plan. On each page, there are also audio files from Scott, which provide information about the plants selected for the plans. Read the article and pictures here. 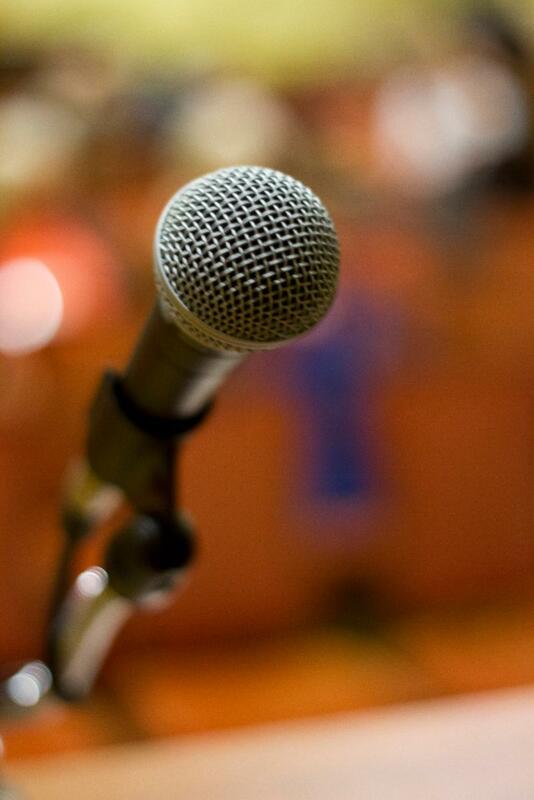 Need a Speaker for a Meeting or Group? Master Gardeners of Greene County are available to speak to garden clubs, civic organizations, schools and other groups on a wide variety of topics within the world of gardening, horticulture, landscaping and the environment. Without MU Extension, there would be no Master Gardeners. These are two separate ways of contacting us. 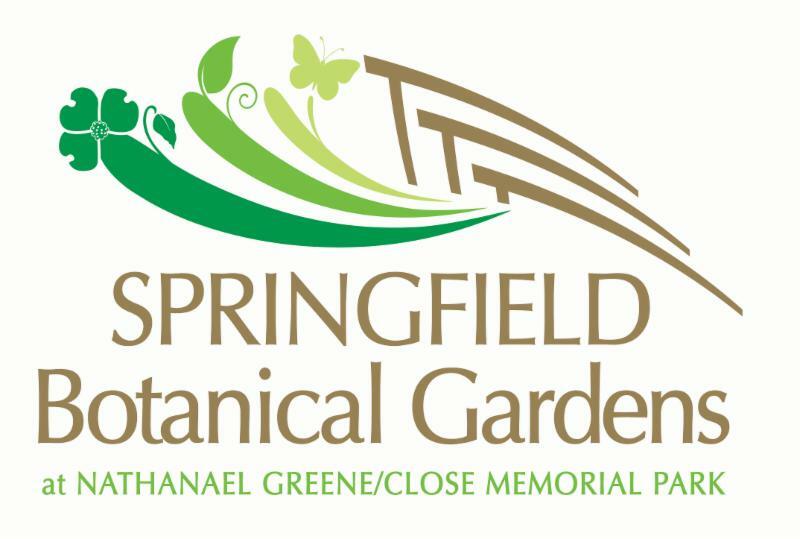 Read our Ask a Master Gardener column in the Sunday Springfield News-Leader.